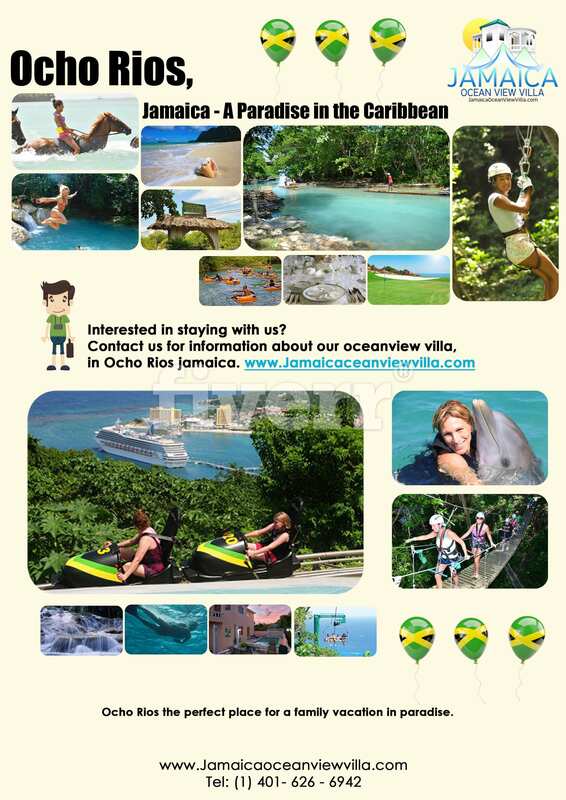 Jamaica Dream Vacation Infographic below offers some reasons why Ocho Rios has become a top vacation getaway for family, and adventure travelers. 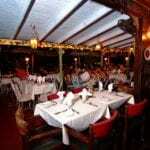 Please ‘Like’, Tweet, and Share this image. Thank you. 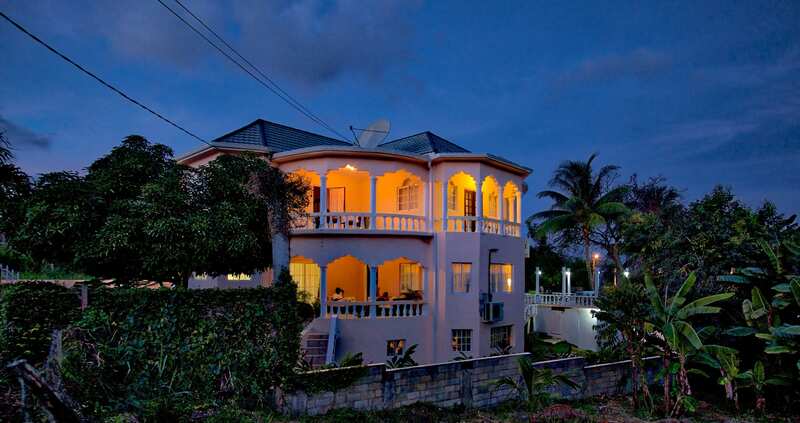 Jamaica Ocean View Villa enjoys a convenient location close to Ocho Rios Many attractions, Beaches, Nightlife, Restaurants, appealing to both family and adventure travelers, and to those in need of a quick weekend getaway.